Poor Handwriting and Falling off a Chair! 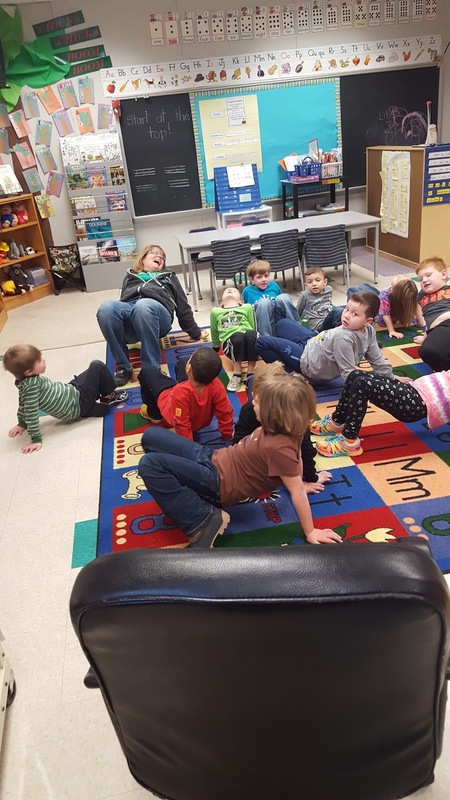 Do you students have difficulty sitting in a seat? Do they fall of the edge or slump? How is their handwriting? horrible? They could have poor upper body strength! What! Yes, build their upper body strength and watch these things improve! Build their upper body strength! How can you ever do that with all the standards pushed as a focus? 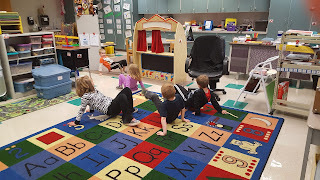 Kindergarten students need to practice counting so...We do planks and crab push ups! WHAT?!? We start at 1 and count to 10 in the plank position! Then we switch to the crab position and count to 29! We switch to plank position and count from 30-39! We change direction at each decade until we reach 100! Boy does it work our upper body! Then we do push ups to count from 10-100 by 10's three different times! How else do we build upper body strength? We don't walk on our feet around the room! We crab or bear walk! Give it a try with any memorization skill! Ask any OT and they will be so excited! 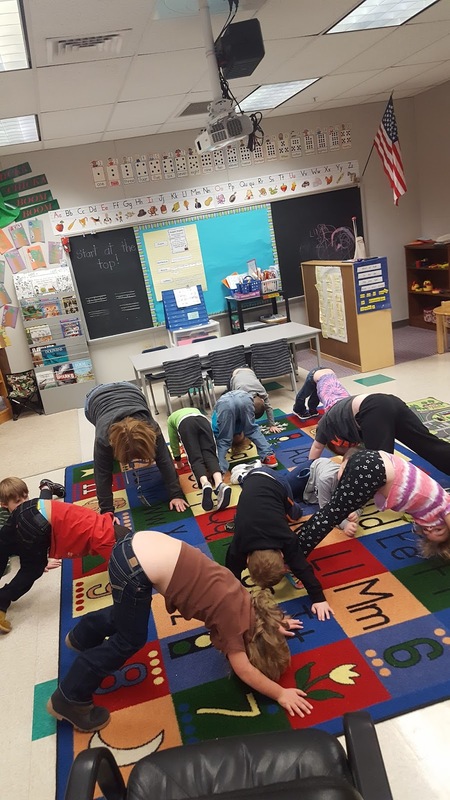 You can see other things we do to build our upper body strength to help us sit better by checking out another way to build upper body strength! Click here! Amazing blog and a very nice idea of highlighting this issue. My little daughter also having this issue, thats why her handwriting isn't getting improve. Amazing blog and a intensely ardent idea of highlighting this matter. My tiny daughter as well as having this matter, that's why her handwriting isn't getting decorate.